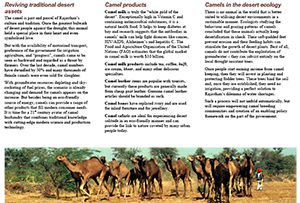 Camel milk does not need to be deodorized! 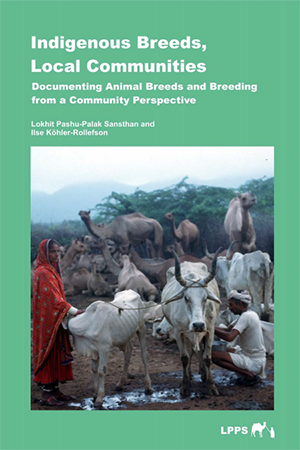 Lokhit Pashu Palak Sansthan means “welfare organization for livestock keepers” in Hindi. 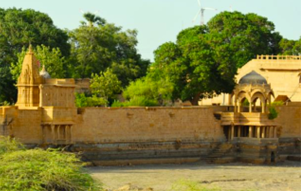 LPPS is a non-profit organization registered under the Rajasthan Societies Act. It was set up in 1996 to support Raika camel pastoralists in an acute crisis. Today its work continues to be inspired and shaped by the close association with this traditional pastoralist community…. 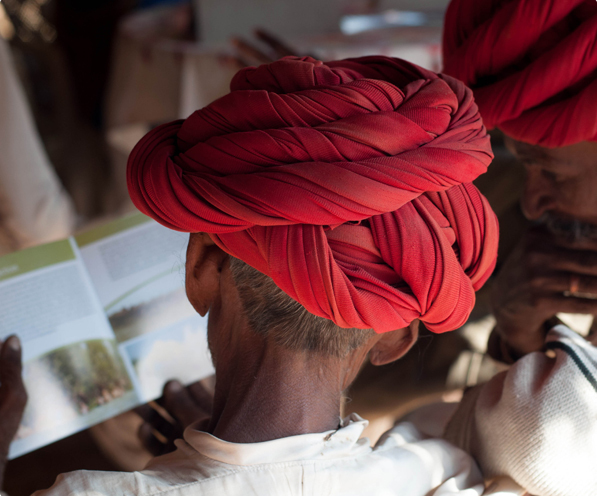 In 2006, Indian parliament passed the Recognition of Forest Rights Act, 2006, popularly known as the Forests Rights Act (FRA) that was enacted through the Ministry of Tribal Affairs to correct the ‘historic injustice done to forest-dwelling communities’. Mobile pastoralism is the most sustainable way of utilizing drylands for food production, as it poses no pressure on scarce groundwater resources. However, mobility is a prerequisite, as otherwise overgrazing may result. 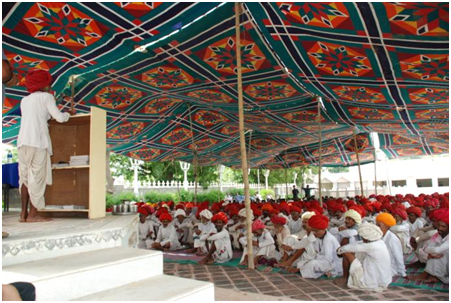 Sheep pastoralism in Rajasthan: Still a viable option?